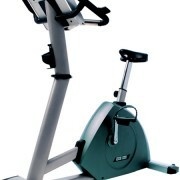 Similar to B600 but easy access design. 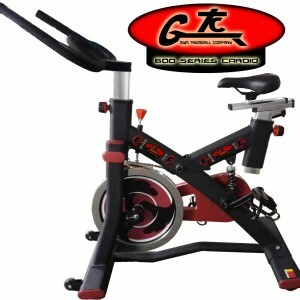 Ideal for users who find this preferable to the Recline Bike. 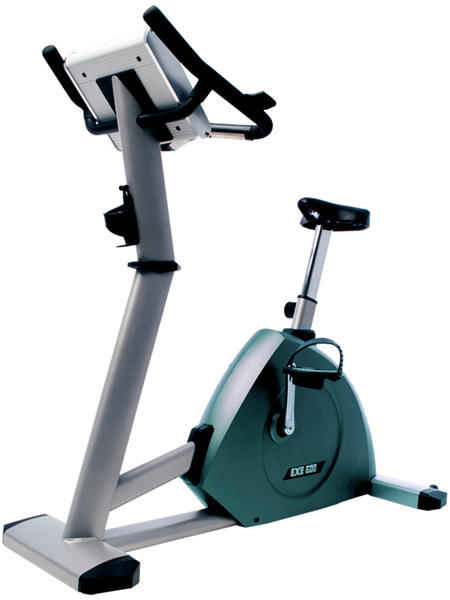 The 650 Easy access has no centre obstruction allowing users to easily access the machine even with reduced flexibility. 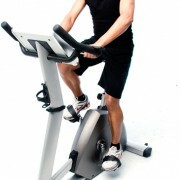 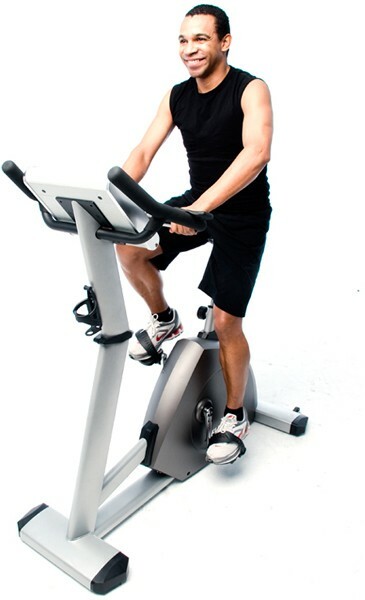 The Upright Bike offers the user a great all round cardio workout, the intensity of which, the user can adapt to suit their own needs.